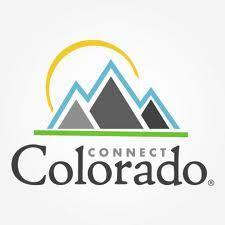 Connect Colorado just released the names of insurance carriers for the new Healthcare Exchange starting Jan. 1 of 2014. These insurance providers will offer the new “metal” plans: Bronze Plan, Silver Plan, Gold Plan, and Platinum Plan. The providers should offer about 150 plans, that are currently under review. These providers offer about 100 group plans, currently under review. Final details about the types and number of health plans, as well as premiums will be available in August. We will update this page as new information becomes available, until then you are able to peruse California’s finalized plans and Healthcare Exchange Premiums. For additional information about plans and premiums in Colorado call 800-930-7956 or contact Medicoverage.